You searched for which does not fit your . We've redirected you to 163-188, which has the proper fitment. 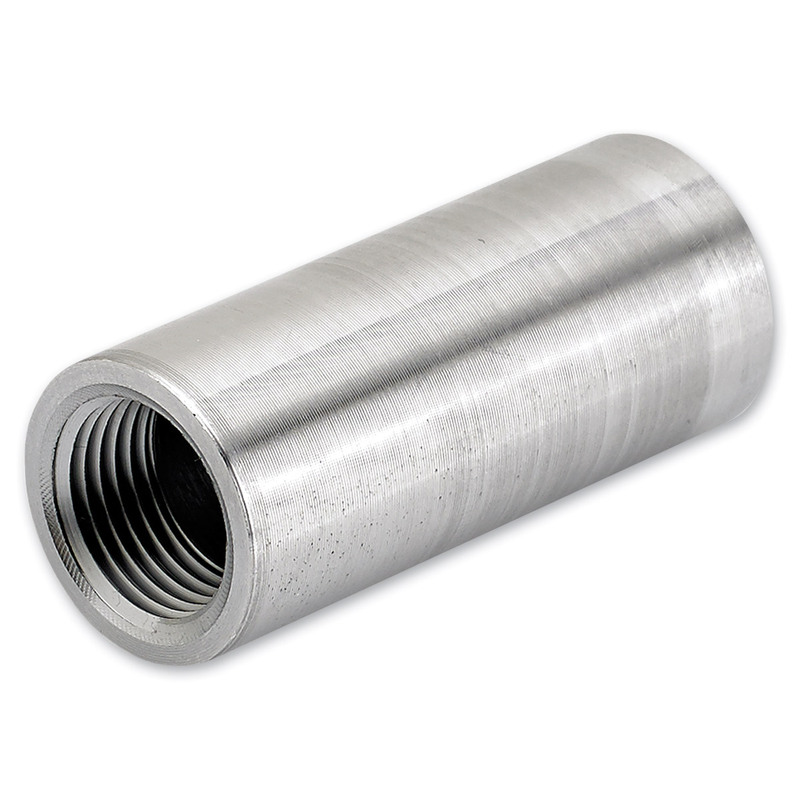 • 2″ long, 7/8″ o.d., 9/16″ i.d.